The charity evening that started this year’s campaign “Ljubicasti novembar”, under the motto “warm hug”, which the Association of Mrvica strives to raise money for the purchase of warm beds for neonatal wards in the Republic of Srpska, had been in the spirit of positive emotions and special warmth, since It’s about prematurely born babies. 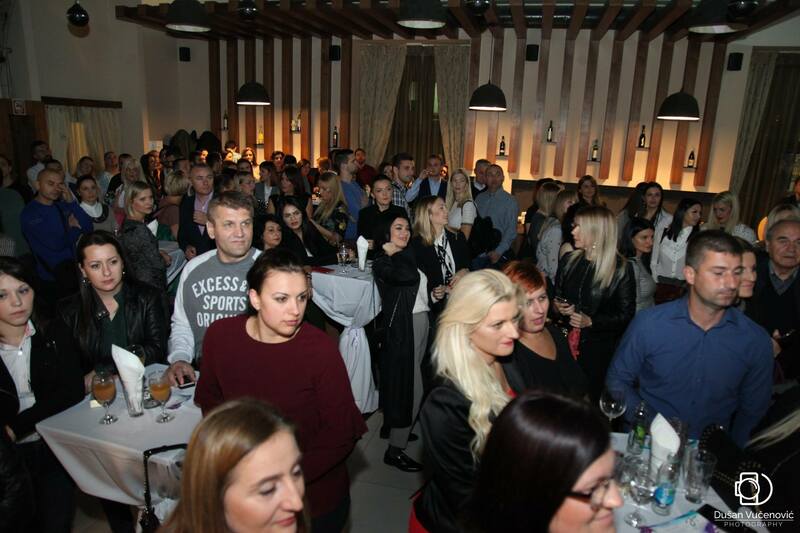 Djakovic company, by purchasing tickets, but also with donation for the purchase of warm beds for the Neonatal ward in Banja Luka, contributed to this wonderful action, organized by the association “Mrvica”. “We will continue to support ” Mrvica “association in their efforts to help these little fighters pass through this difficult life period and grow into strong and joyful beings. Also, it is important to call constantly the humanitarian number 1415, and in this way collect as much money for the purchase of warm cribs, “said Suncica Kovacevic-Kovacevic, owner of the company Djakovic.